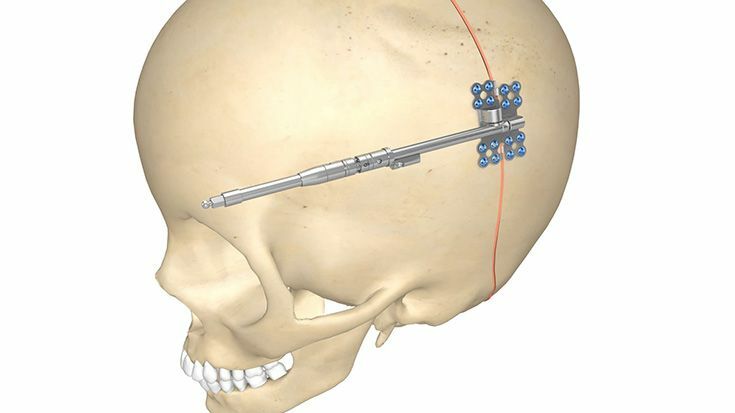 The insights which the Russian surgeon Gavril Ilizarov gained rather accidentally in the 1950s are standard knowledge today  clinical practice would be unthinkable without it. 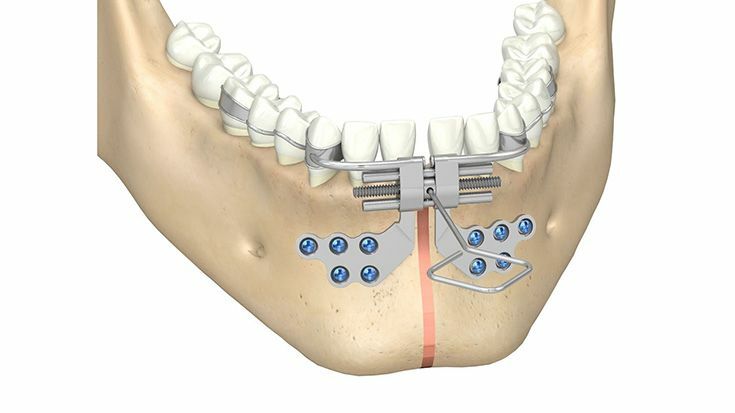 More still: In many cases, distraction osteogenesis now represents the method of choice. 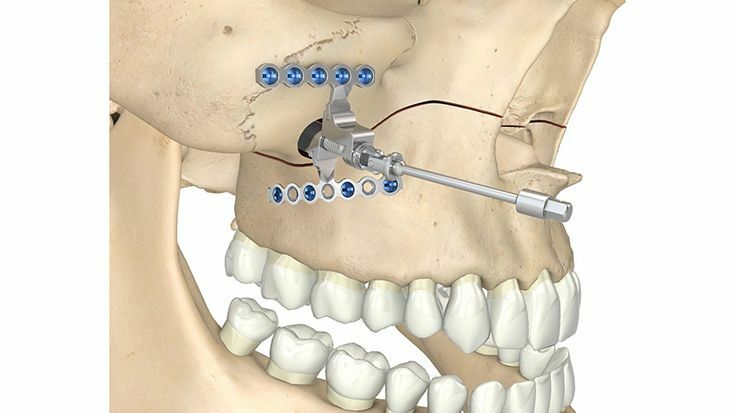 With numerous innovative and revolutionary distraction systems, KLS Martin has made a major contribution to establishing this technique in craniomaxillofacial surgery for use in operating rooms all over the world. 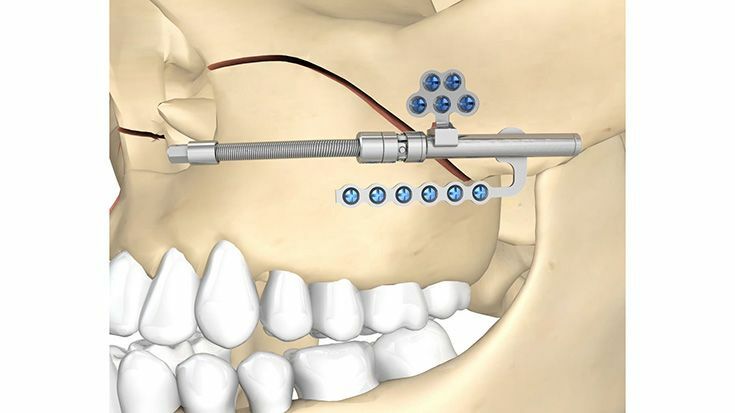 There is hardly any craniomaxillofacial problem to which we have not responded by designing a special distractor to solve it. 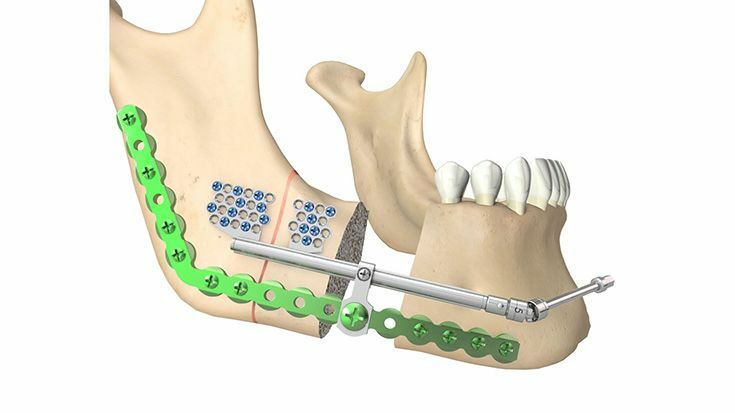 But we go beyond that: with new, innovative product details, we're helping to improve patient comfort, clinical safety, and enable users to master even the most complex challenges. 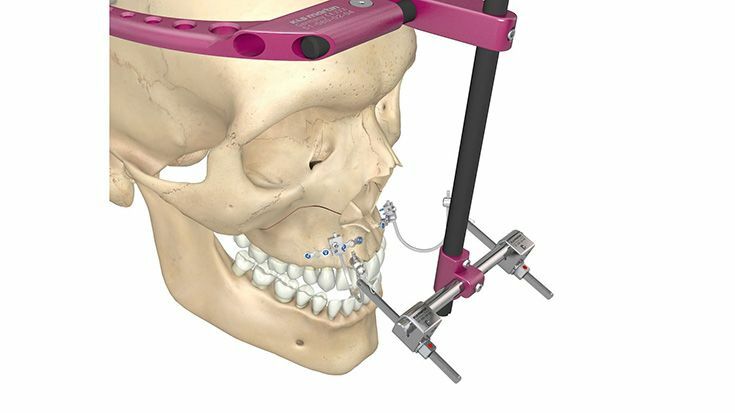 The Arnaud/Marchac Distraction System is intended for internal distraction when treating craniofacial dysplasia, especially craniofacial synostoses. 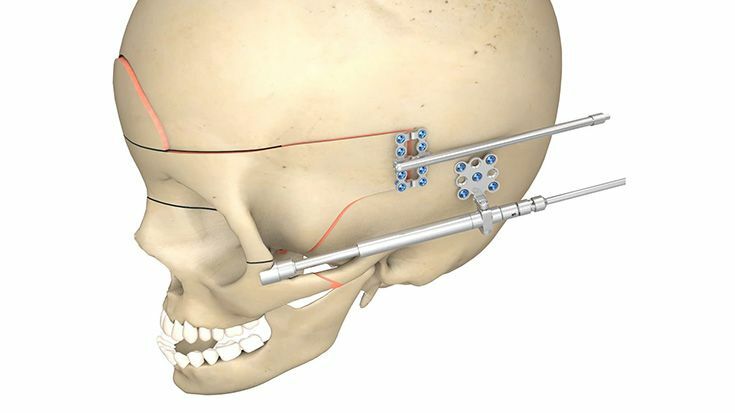 It is used for patients requiring facial advancement (Le Fort III) or frontofacial (monobloc) advancement. 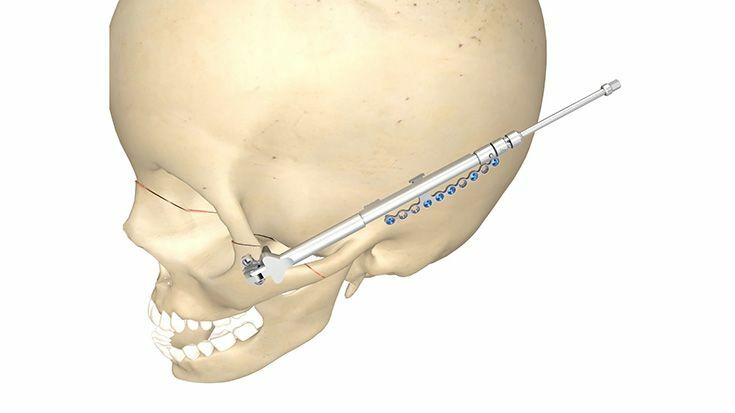 The Kawamoto Midface Distractor is intended for internal distraction when treating craniofacial dysplasia, especially craniofacial synostoses. 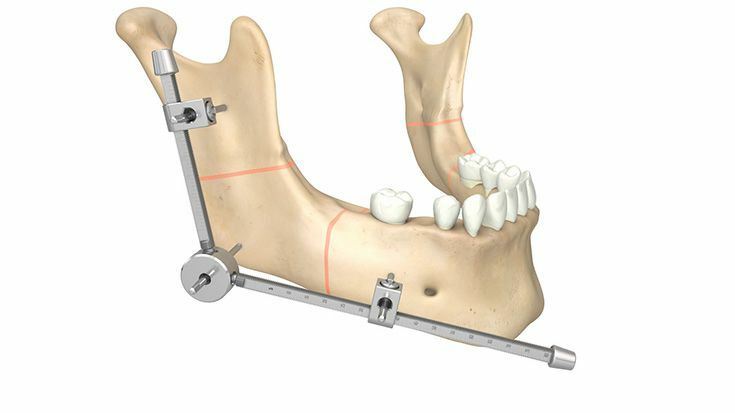 It is used for patients requiring facial advancement (Le Fort III) or frontofacial (monobloc) advancement. 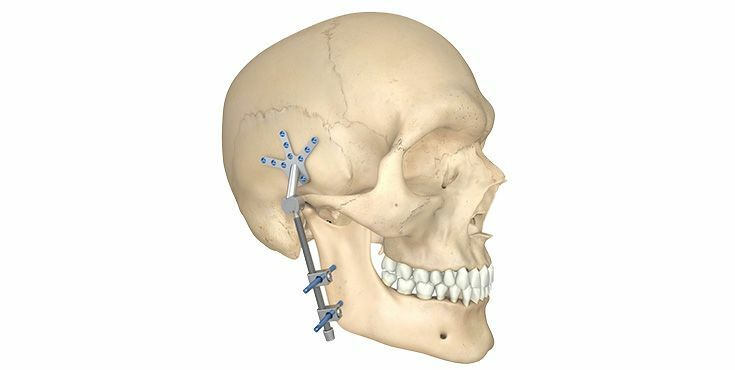 The Cranial Vault Distractor is used for treating cranial malformations such as syndromic craniosynostosis and congenital deficiencies. 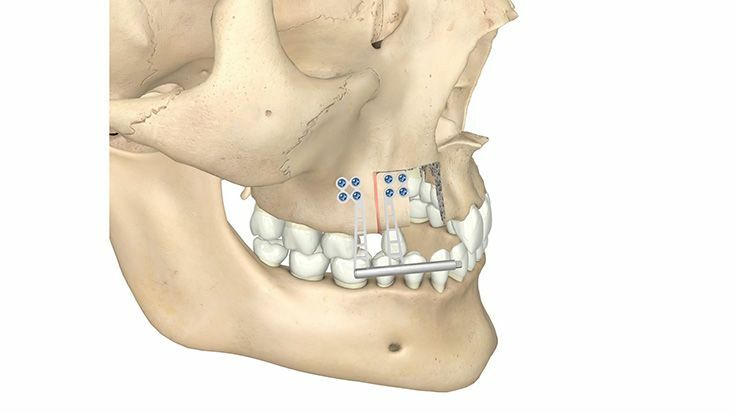 The Zurich Maxillary Distractor is suitable for distracting the maxilla of infants and young adults in cases of congenital or acquired malformation, deficits and hypoplasia. 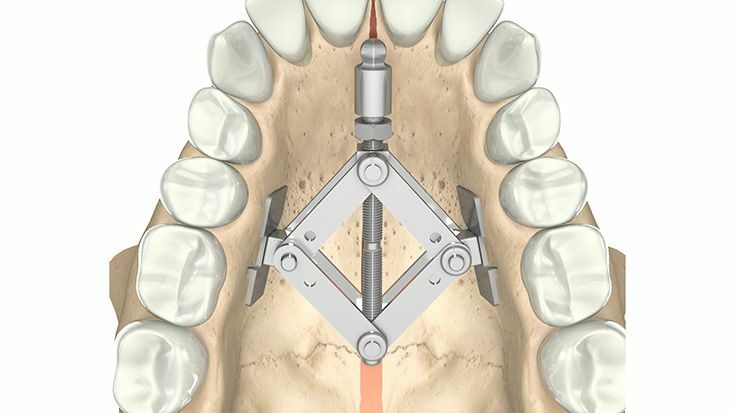 Der "Maxillary Telescopic"-Distraktor ist für die Distraktion der Maxilla geeignet, wo graduelle Knochenverlängerung notwendig ist, insbesondere in Folge von angeborenen und erworbenen Fehlbildungen, Defiziten und Hypoplasien. 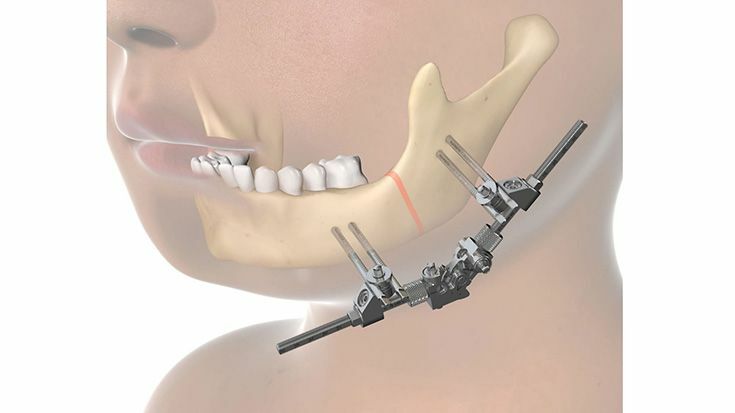 The Zurich-II Modular Distractor is used for the distraction and stabilization of the mandibular body when treating congenital or acquired mandibular asymmetries, malformation and hypoplasia. 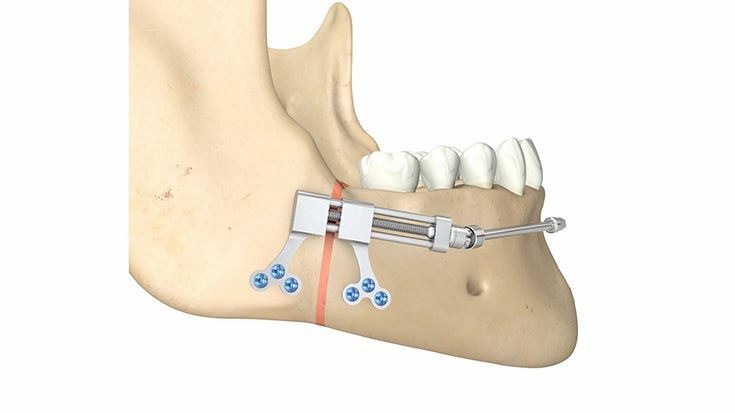 The Zurich Mandibula Distractor is suitable for distraction of the ascending mandibular ramus as well as of the mandibular body in infants and young adults in case of congenital or acquired mandibular defects and hypoplasia. 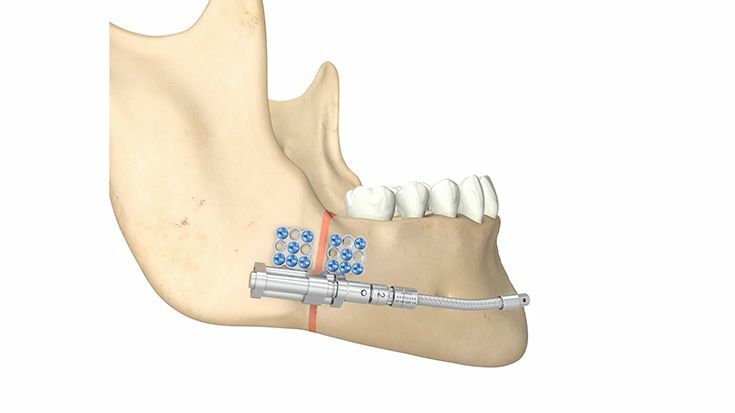 The Mandibular Telescoping Distractor is suitable for distracting the lateral mandibular body in cases where gradual bone lengthening is required, especially for correction of congenital or acquired malformation and hypoplasia. 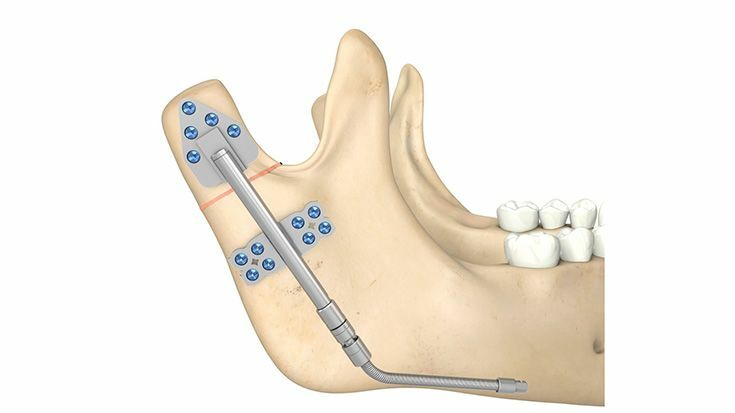 The Wood Distractor is an intraoral, bidirectional device for the simultaneous lengthening of the ascending ramus and horizontal mandibular body. 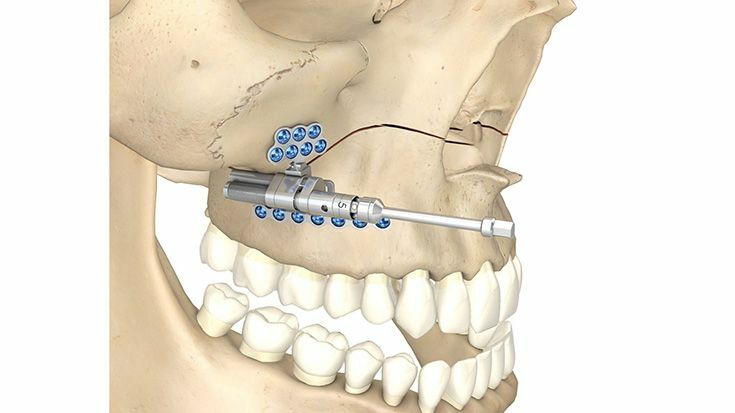 The Zurich Bidirectional Distractor is an intraoral, bidirectional device for the simultaneous lengthening of the ascending ramus and horizontal mandibular body. 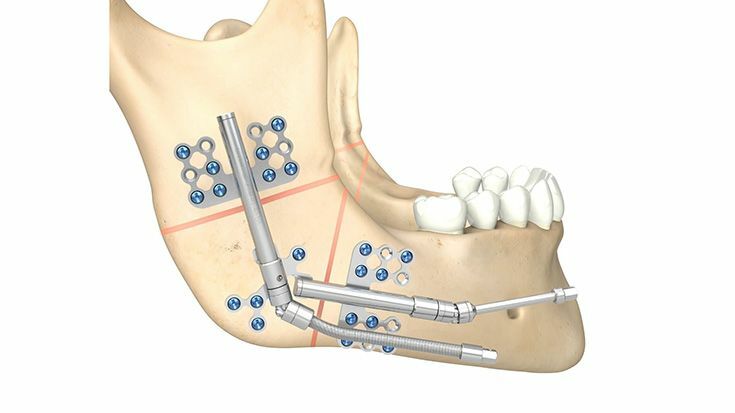 The ThreadLock transport distractor is an intraoral system which allows segment transport, enabling reconstruction of continuity defects in the mandible. 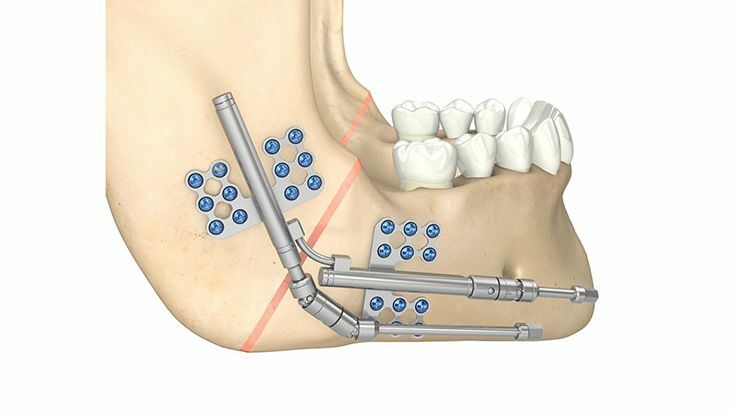 The Herford transport distractor is an intraoral system which allows segment transport, enabling reconstruction of continuity defects in the mandible. 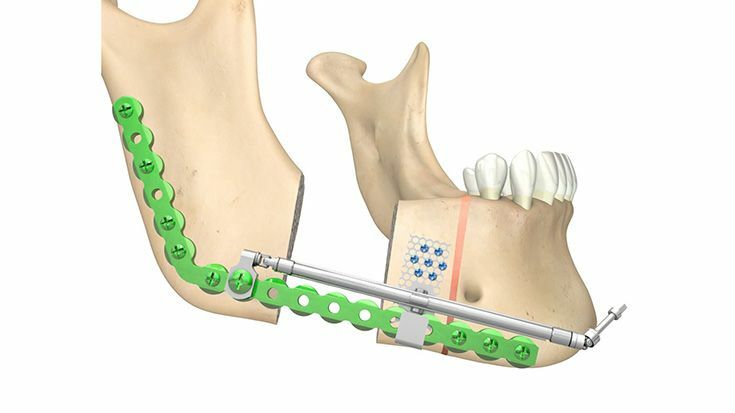 Since the distractor has no fixed connection to the reconstruction plate it is particularly suitable for bone transports in a curved motion, but maximally up to the central line (symphysis). 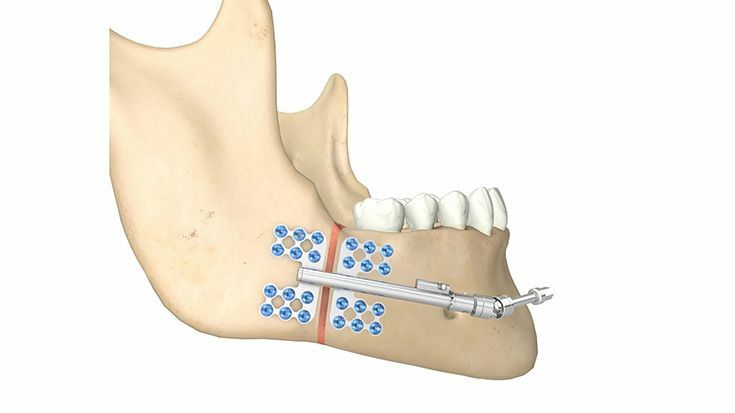 Molina distractors are used for treating congenital or acquired mandibular malformation, deficits and hypoplasia in cases where extraoral approach is required. 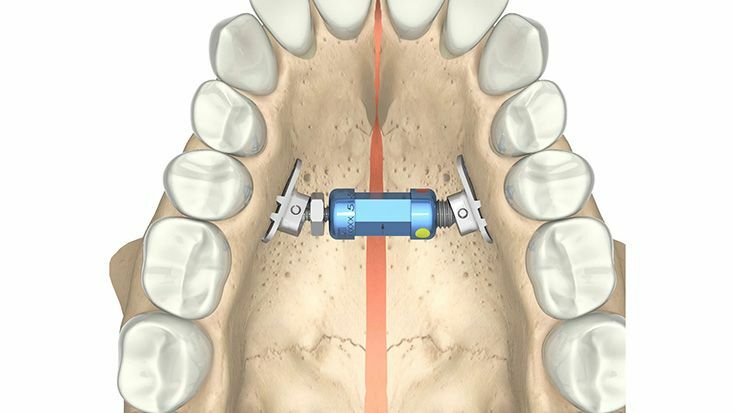 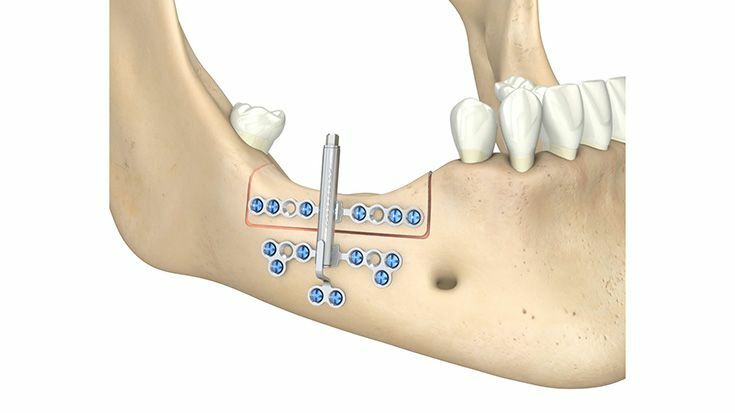 The Rotterdam Midline Distractor is to be used for distraction osteogenesis of the mandibular symphysis in cases of severe crowding of the mandibular region and transversal mandibular deficits. 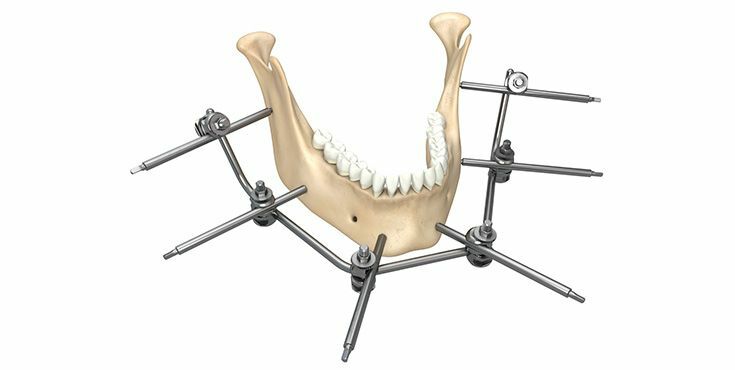 The Bologna Midline Distractor is to be used for distraction osteogenesis of the mandibular symphysis in cases of severe crowding of the mandibular region and transversal mandibular deficits. 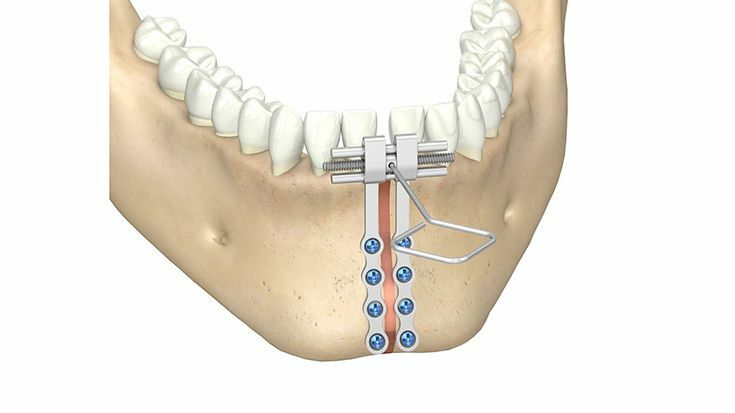 The distractor offers the combination of bone-borne and tooth-borne anchorage. 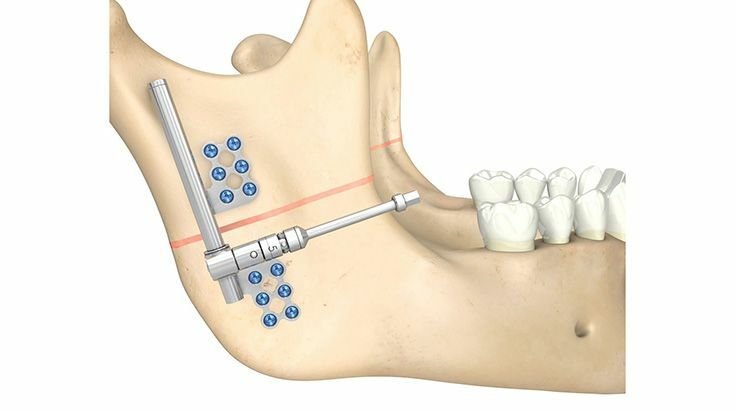 The attached steel bar enables a stable fixation with the dental anchoring and in this way allows a parallel bone and dental arch widening. 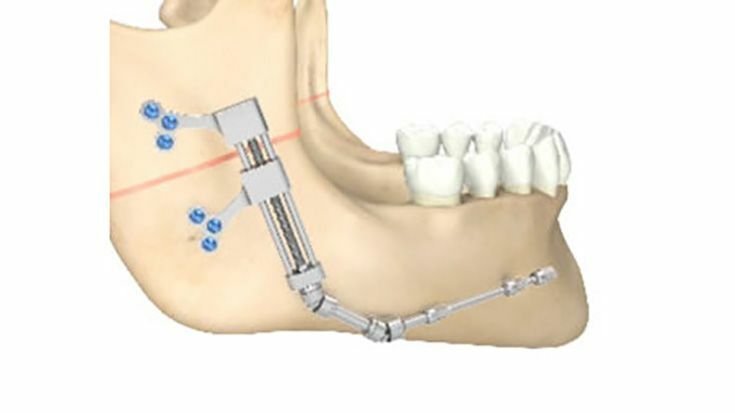 Therefore a maximum reliability of force transmittance can be guaranteed. 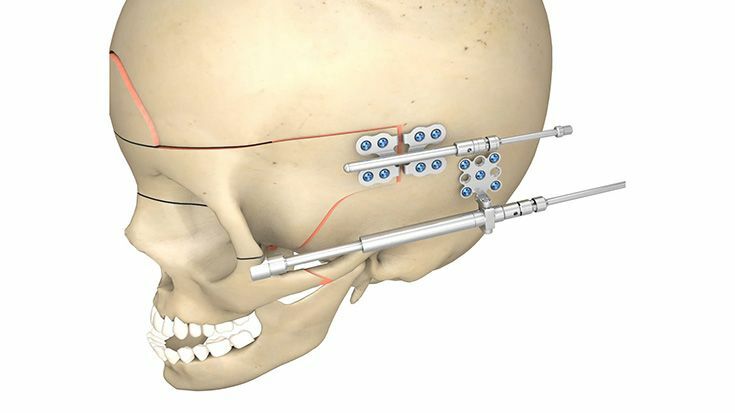 Intracapsular comminuted fracture and concurrent: posterior malocclusion that prevents use of a splint against an open bite; severe cranial trauma (patient not responsive, persistent coma).